Hi, I am writing in regards to the property at *** Glendale Ave, Erie, PA 16510. Please send me more information or contact me about this listing. 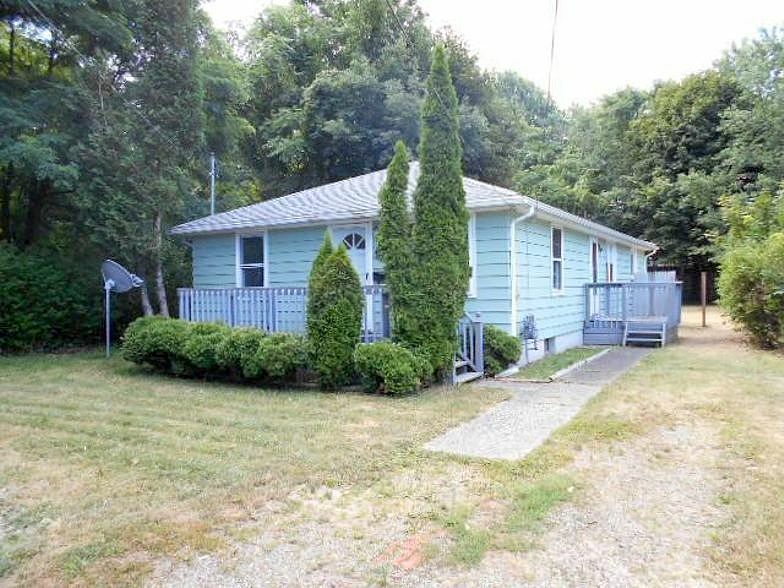 Cute one story aluminum sided home located in Southeast Erie, on a dead end street. Some newer replacement windows. Open kitchen with dining area. Spacious living room. Large rear yard, off street parking. Close to public transportation. This is a FANNIE MAE HomePath Property.This HUD home is a single family home located in Erie. It offers 6486 in size, 3 beds and 1 baths. Review its detailed information and determine if this Erie HUD has the qualities you are looking for.